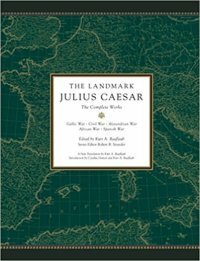 The Landmark Julius Caesar: The Complete Works. 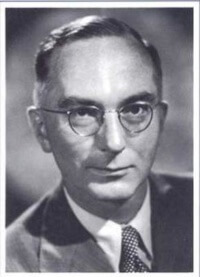 Kurt A. Raaflaub, ed. and trans. New York: Pantheon Books, 2017. 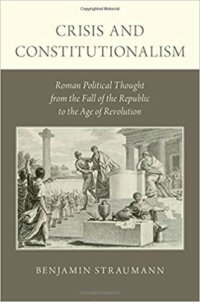 Crisis and Constitutionalism: Roman Political Thought from the Fall of the Republic to the Age of Revolution. Benjamin Straumann. 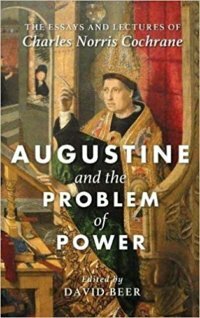 Oxford: Oxford University Press, 2016. 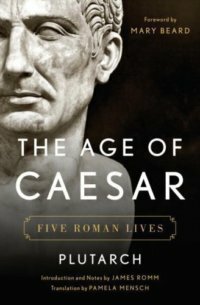 Oakeshott on Rome and America. 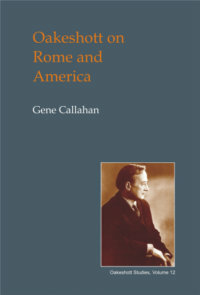 Eugene Callahan. Charlottesville, VA: Imprint Academic, 2012.